Your Airline LEAN (Low-cost European Airways Nelson) has just been awarded the very lucrative Cardiff To Anglesey daily passenger air service. As a stipulation of the contract you must make 4 return flights per day between the hours of 6am and 11 pm at night. You cannot fly at night as the people in the local village have successfully lobbied their local MEP preventing any night flights. The Welsh Government has agreed to fund your venture with a £1.2m grant. 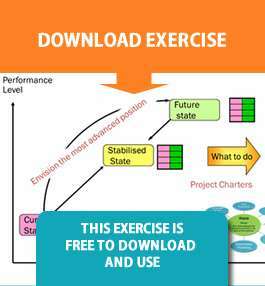 To download this free exercise simply click the download link provided, where you will receive the PDF link in your email. If you have any problems, please contact info@sapartners.com where we can email you the document directly.